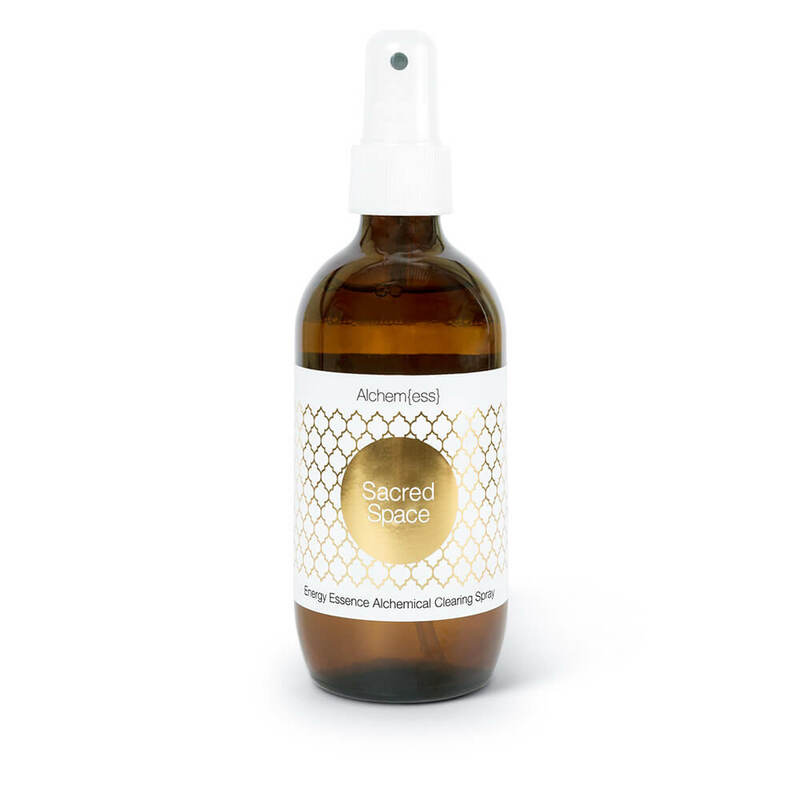 An energy clearing spray designed to cleanse and clear your environment and aura of lower energies, discord and tension. Creates a safe and sacred high vibrational light-filled space. Raises the vibration to one of love and above. Ingredients: Pure alkaline water. 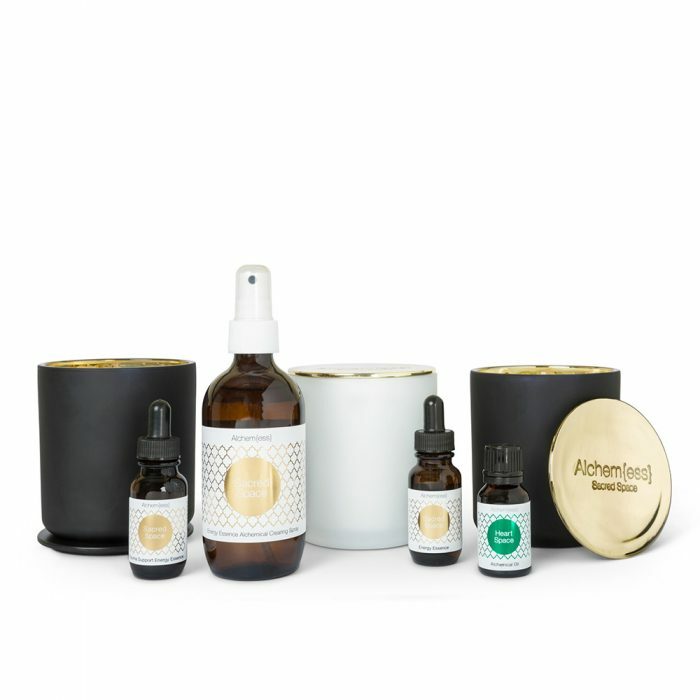 NZ first light plant and flower essences. liquid crystal essences. Bach flowers. 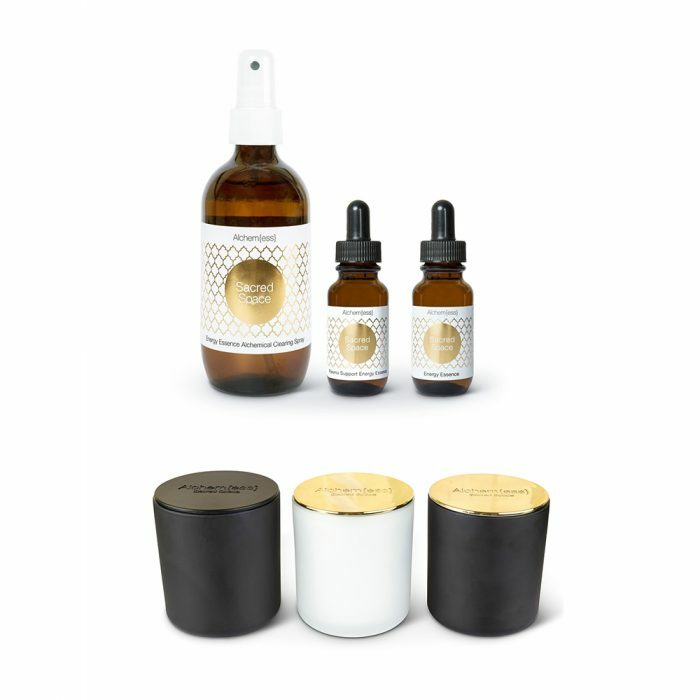 pure essential oils of frankincense, vetiver, orange, rosewood, sage. Pure grape spirit alcohol. High vibrational intention & sacred blessing. Energy, sound and spirit medicine. Directions: Spray your environment, objects, spaces and your aura with the intention of clearing all lower vibrating energies and call in pure source energy and unconditionally loving energies for your highest good and the highest good of all.